At Total Digital we are passionate about what we do, and we believe that it reflects in our work. We know how valuable your time is, that’s why you can always rely on us to provide you with the fastest turnaround time in the business. 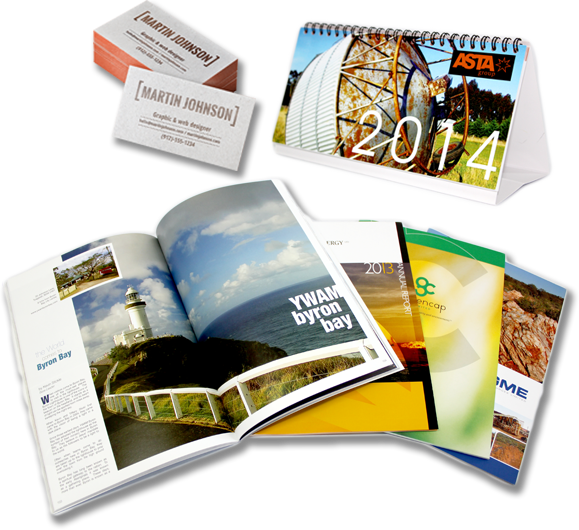 We have the technology and the expertise to get your print job completed in the shortest time possible! We’re easy people to do business with, and you don’t have to be an expert in print or know all the technical terms, you just need a rough idea of what you want and we’ll do the rest. Our offices in Burswood are centrally located and easily accessible from the Perth Central Business District. Come in and see us to discuss how we can help you.